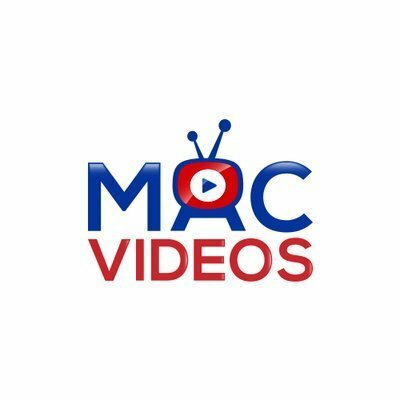 Macvideos - Boosting Brands's Visibility! Macvideos - Increasing Your Brand Awareness Via Animated Videos. Macvideos: Animation Company - Capturing Moments! A Trusted Video Animation Agency - Since 2008.